We have a group planning to cater brunch. We would need a home large enough to hold 50-60 people. We invite friends from the streets with whom we have developed longer-term relationships, not people we have just met. 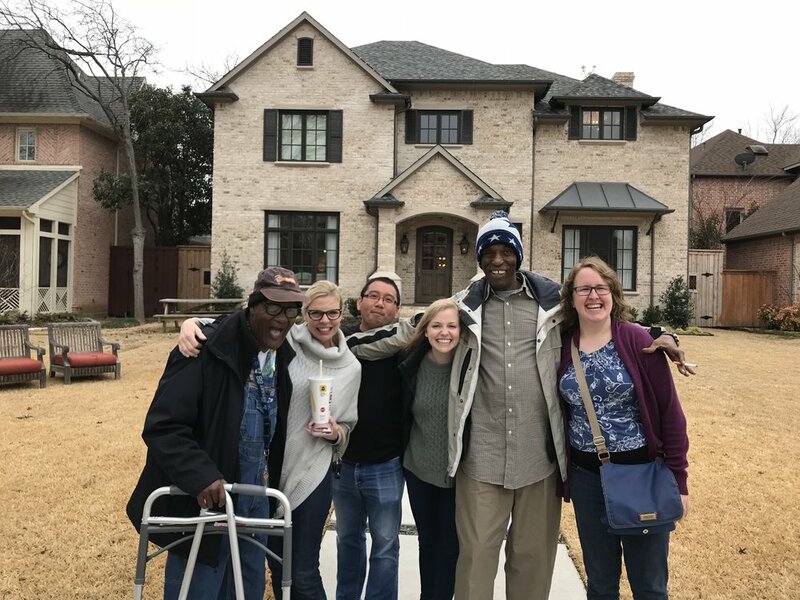 It would be great if the home were no more than 15-20 minutes from downtown to assist in the transportation of our friends to and from brunch. Our ideal time is either 9:30-11 AM or 10-11:30 AM, to make sure we can get our friends who live in the shelter back in time for intake. If you have interest in hosting, please email Elisabeth Jordan at elisabeth@thehumanimpact.org.